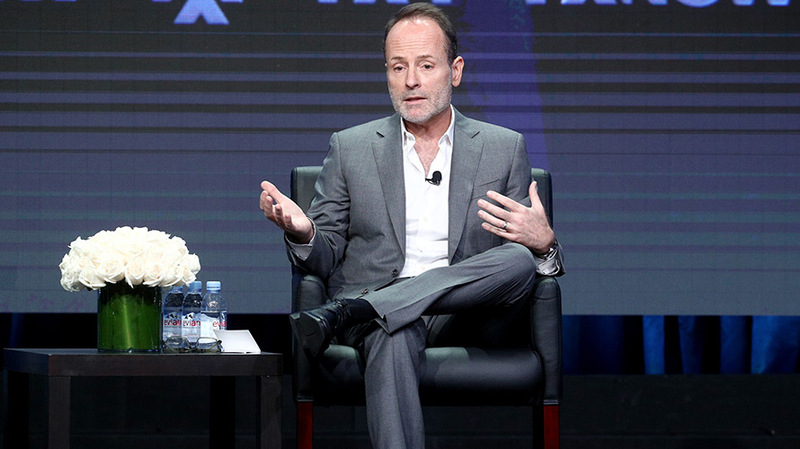 FX Networks CEO John Landgraf said that he doesn't want FX to be all things to all people, like Netflix. With critically-acclaimed shows like The Americans and big hits like American Horror Story, FX would seem to be well-positioned to thrive in the changing TV landscape. But that won’t be “good enough” for FX to keep pace with the seemingly bottomless resources from streaming services like Netflix, said FX Networks CEO John Landgraf. 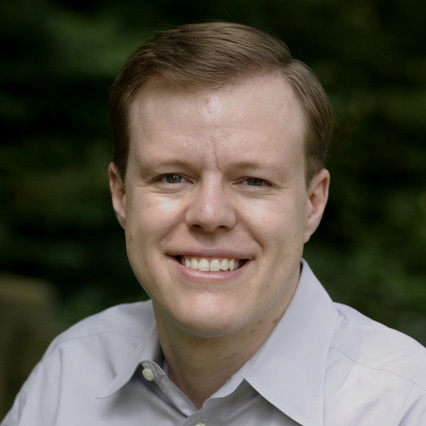 Currently, “we’re experiencing something that’s part of a much-larger theme in America,” said Landgraf, who said it began in the ’70s with the deregulation of airlines and railroads in the Jimmy Carter administration, and has continued regardless of which political party is in power. With Netflix and Amazon pouring billions of dollars into content, “we’re all watching an epic battle unfold over who controls human attention,” said Langraf, because whoever controls human attention will also control the ability to monetize that. Landgraf noted that Netflix has an annual negative free cash flow of $2.5 billion. If FX was able to do that, “we could spend $9.5 billion dollars more on content than we are. That resource can basically be deployed to take market share,” he said. "We’re talking about a very significant reordering of the structure of television." FX’s efforts to evolve is what led the company to partner with Comcast and create a new ad-free offering, FX+, which was announced on Monday. For an extra $6 a month starting in September, Comcast subscribers can receive commercial-free access to all of FX and FXX’s current original series, as well as many library titles, with more than 1,100 episodes in all. While Comcast approached FX about the offering, Landgraf said his company had been discussing FX+ “for years” and was preparing to pitch a similar idea to cable providers. FX is in talks with “every other major” cable and satellite company, as well as the live TV streaming services, to add FX+ to those providers. Landgraf, who coined the phrase “peak TV” two yeas ago to describe the industry’s shift from “an optimal number of shows to an unmanageable number of shows,” used to believe that the industry was only a year away from topping out. But now, the trend “seems likely to continue for quite some time” as the streaming services continue to increase their output—and Apple prepares to make a big TV play of its own.